These classes will teach you how to move and groove to a playlist covering music from the early hip hop classics right up to the present day. 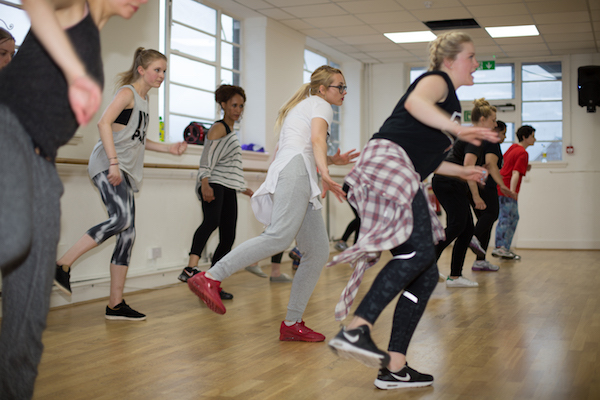 The aim in these classes is to learn about the foundations of hip hop and have fun and get fit at the same time. You will learn lots of basic hip hop grooves and social dances and how to put them together to start creating your own freestyle as well as learning routines. Classes are great for beginners as well as those with some dance experience. 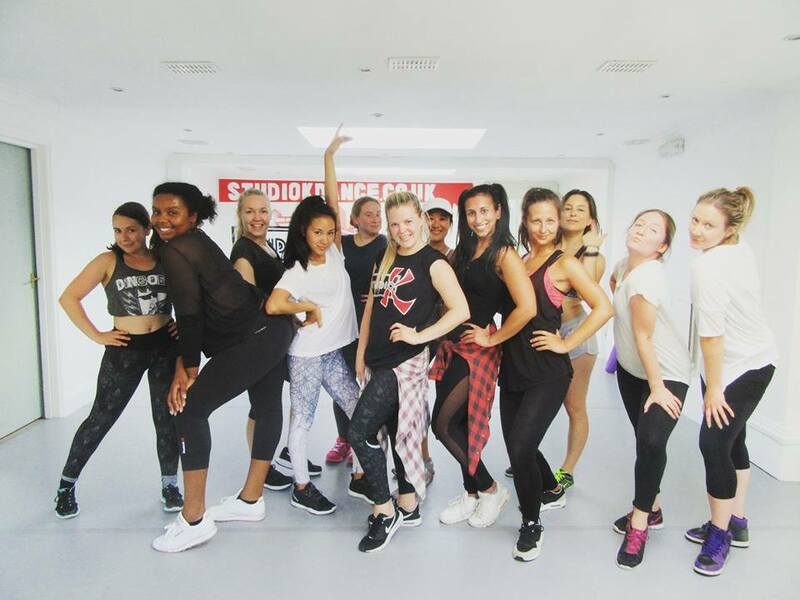 This class is guaranteed to boost your confidence on the dance floor at any party! Jazz classes here at Studio K always start with a warm up to get your body moving, a strengthening and conditioning section followed by a stretch to lengthen the muscles and increase flexibility. During these classes you learn and improve on technical aspects of Jazz including kicks, turns and leaps.Jazz Improvers classes at Studio K will touch on various styles of jazz choreography from lyrical to commercial. In Musical Jazz you will dance to songs from stage and movie musicals each week. If you used to dance and would love to build your confidence and get your skills back you will love these classes. It is time to feel like a dancer…again! Ballet classes at Studio K offer a relaxed environment for you to learn and improve your level of ballet technique. No matter what your level of ballet training or how long ago you took a class we have something for you. Ballet is great for increasing strength and flexibility and its never to late to start learning! Oh and we don’t make you wear tights and a leotard either! 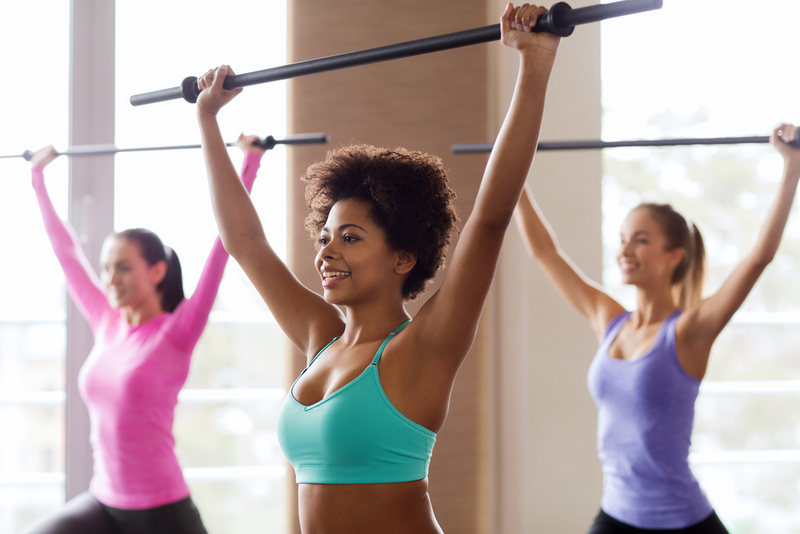 Ditch the Workout – Join the PARTY!!! Zumba is a Latin Dance-Fitness class that fuses hypnotic Latin rhythms and easy to follow moves to create a dynamic fitness program that will blow you away. Zumba will help you achieve long term health benefits while experiencing an absolute blast in one exhilarating hour of calorie-burning, body-energizing, awe-inspiring movements meant to engage and captivate you. Zumba promises to give you a great workout while having a blast and will get you hooked right away! 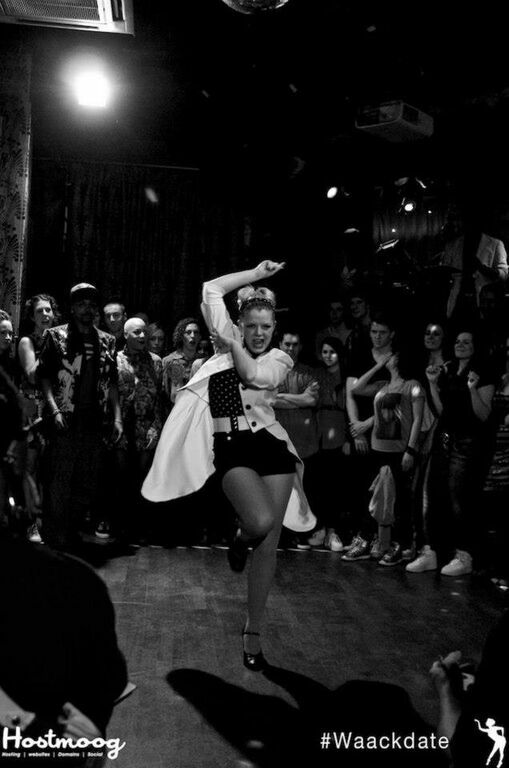 Come and learn this fun popular dance style that has finally found its way to London and rapidly spreading internationally. Waacking is a social dance from the 70’s that is generally danced to disco and funk music that has a big emphasis on arm movements. This class works on the basic techniques, posing, musicality and building your confidence so you can steal the stage wherever you are. Every class is a party and we warn you…Waacking is addictive! Ladies feel free to bring your heels for this class! House is a dance style born in the clubs of Chicago to a heavy base and snare! It will get your heart racing and get you moving around the room like the studio is a club. 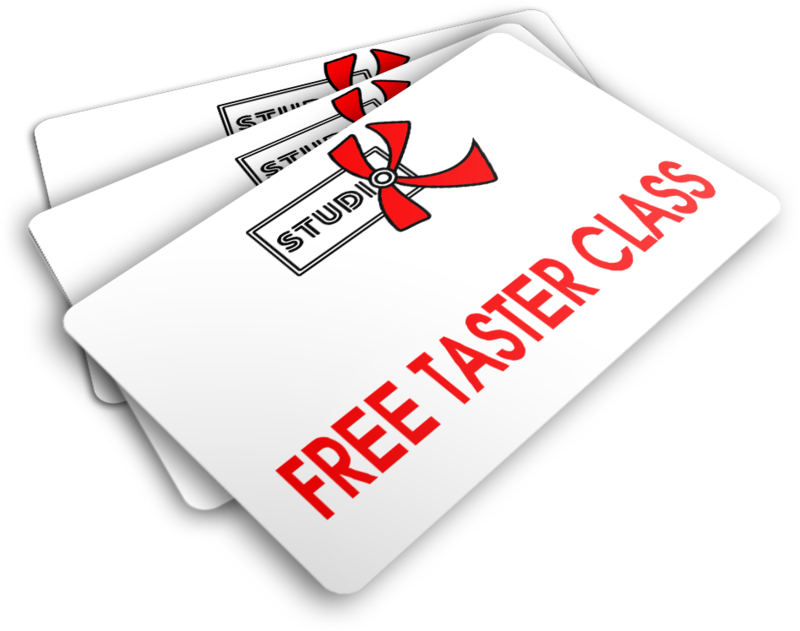 A great fun class that incorporates aspects from styles such as tap, salsa and African. The fast footwork and social aspect of the style makes for a great cardio workout as well as being loads of fun…so come prepared to get sweaty! ‘RaggaTONE’ is an African and Caribbean inspired dance class that includes a mat based conditioning section. Shake, wiggle, bounce and jam your way to a more toned silhouette, all set to a party soundtrack direct from the islands. ‘RaggaTONE’ is ONLY available at Studio K. If you love carnival vibes and shaking your booty you will love this class! Contemporary classes at Studio K will aid you in the discovery of your bodies movement ability, creating a comfortable and safe environment for you to explore and express freely. To begin the class there will be a 15-20 warm up incorporating contemporary techniques such as Graham (muscular contractions and release), Limon (which is the use of gravity and bodily momentum) and Release (the use of fall and recovery and natural movement). All of these techniques use initiation from one part of the body which effects another. Join Sara for an action packed hour of dynamic flow yoga. As the name suggests this is a faster paced yoga in which movements flow from one pose to the next using the breath. 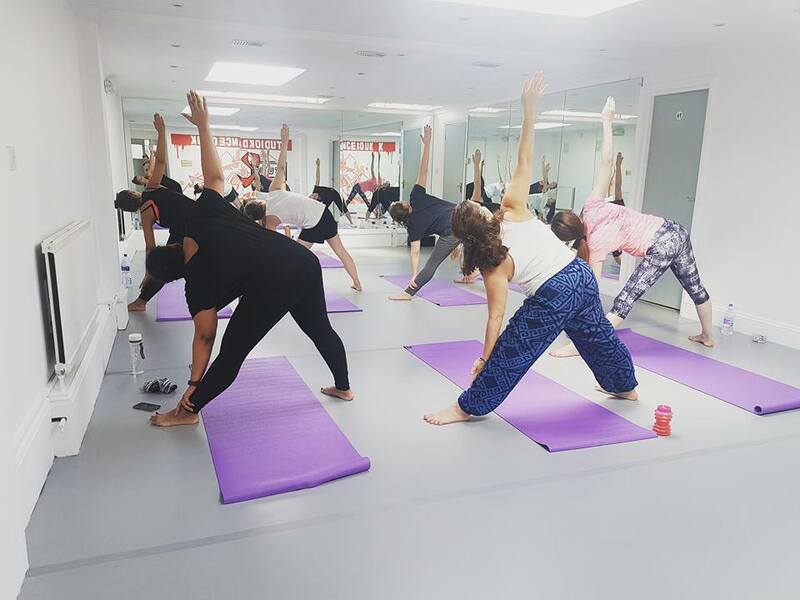 This class emphasises dynamic postures in a way that works endurance and improves strength and flexibility, this combined with flow yoga as a way of calming the mind and relaxing the body. The class is always set to a motivating and eclectic playlist making this class unique to Studio K. You will leave this class feeling energised, strong and relaxed. 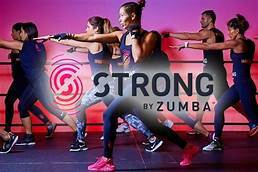 Using only your body weight, STRONG by Zumba® will test your strength and stamina in a powerful cardio and muscle-conditioning session in one, all led by music. It’s time to really make the most out of your workout. 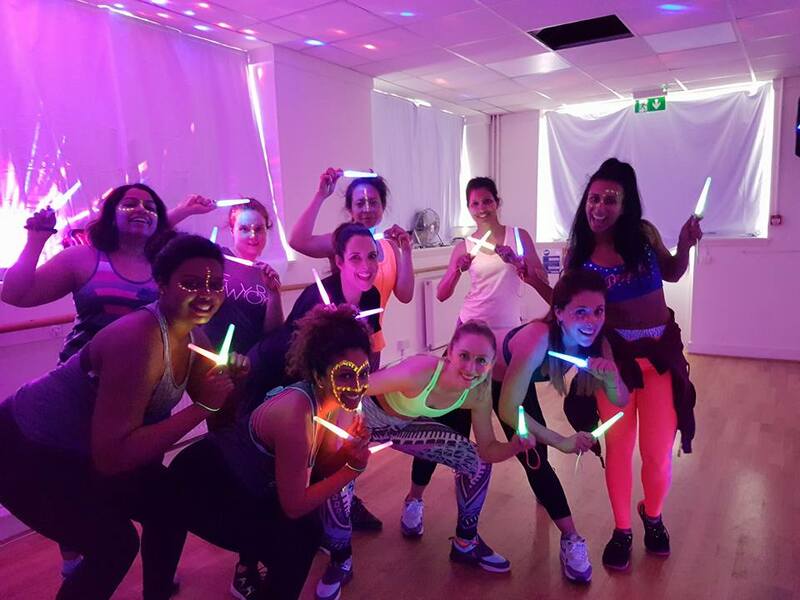 Simple, fun dance fitness routines using glow sticks to club anthems from 90′s classics to the latest chart hits taught in a darkened room with disco lights. Because of the high and low impact options Clubbercise dance fitness classes are great if you’re a beginner or if you’re already a fitness freak! So get your neon clothes out and come and join the party here at Studio K! Get ready to sculpt and tone those problem areas during this circuits based strengthening and conditioning class. The class is set to an invigorating and motivational playlist and is a great introduction to using weights. Rep-Set-Strong will get you the results you are looking for without having to set foot in a gym! Join us for an hour of slow flowing restorative yoga. This class will focus on stretching and relaxation. Our ‘Slow Flow’ yoga class is a great way to calm the mind and relax the body. 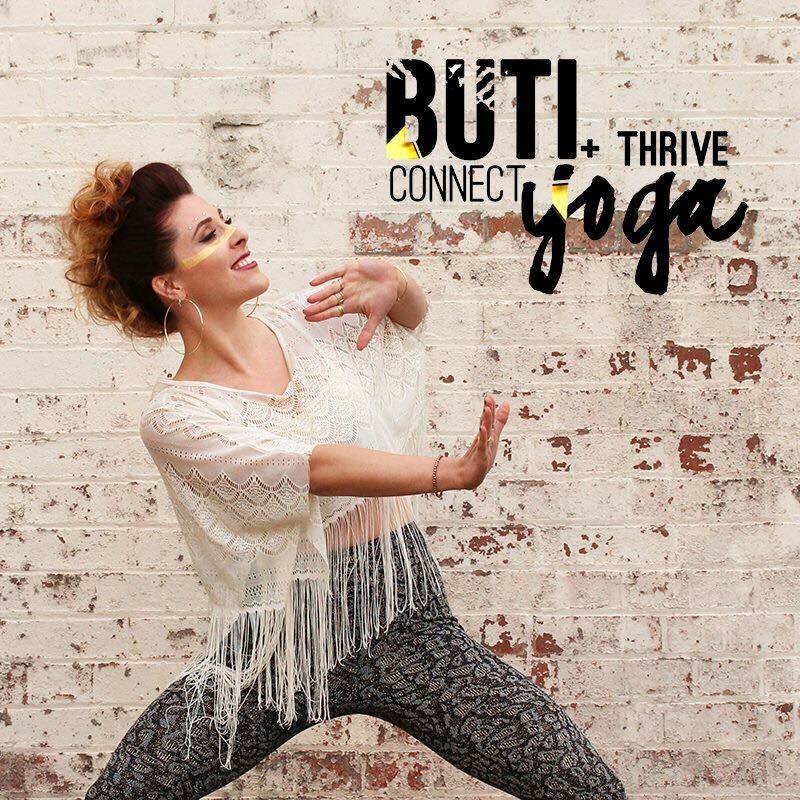 Buti Yoga is a movement practice that fuses dynamic asanas, primal core movements and a whole load of cardio into a high-intensity workout that transforms the body from the inside out. Come ready to sweat! Join us for this 30 minute class focussed on pointe work at the barre, ankle strengthening and finishing with a stretch. The class include warming up with pointe shoes on at the barre as well as exercises without pointe shoes on to strengthen the feet, toes and ankles. The class will always finish with a stretch for legs, feet, toes and ankles. This class is not suitable for complete beginners to ballet. 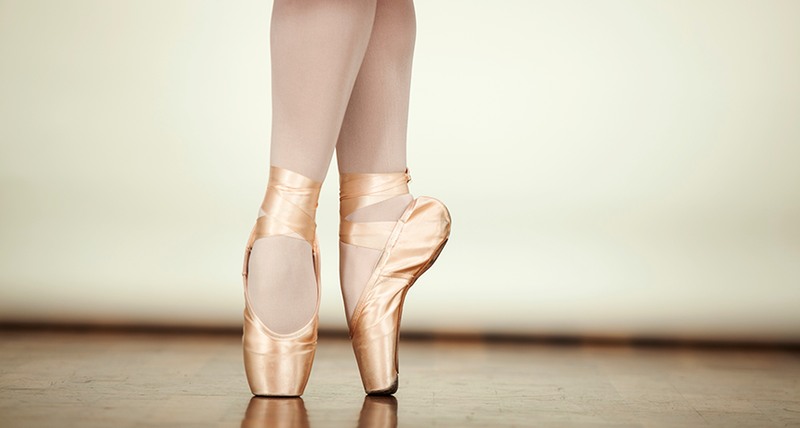 You are welcome to take the class without pointe shoes to strengthen the feet and ankles.